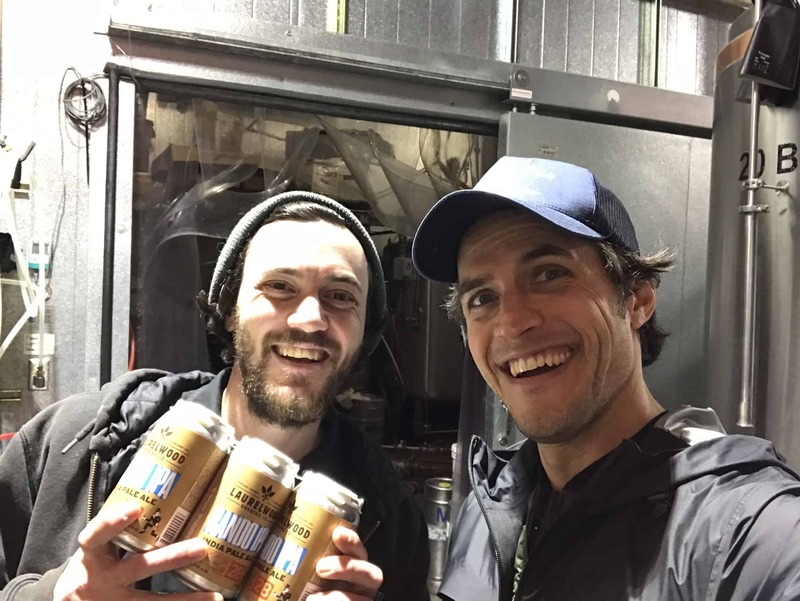 Welcome to another installment of the Oregon Brewery Running Series Podcast; Inspiring Oregonians to Be Active, Have Fun, and Give Back. We host family-friendly, 5K fun runs that start and end at some of Oregon’s best breweries. 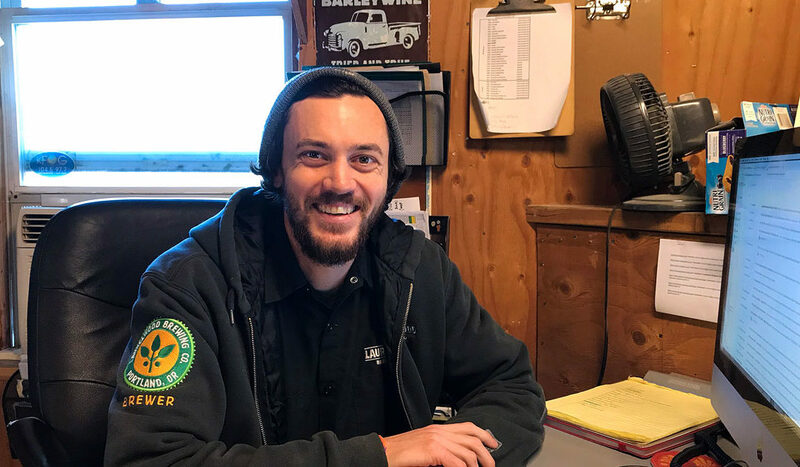 Today on the podcast, we’re catching up with Eric Ebel, the Brewmaster at Laurelwood Brewing located at 5151 NE Sandy Blvd. in Portland, Oregon. I first met Eric back in July of 2018. 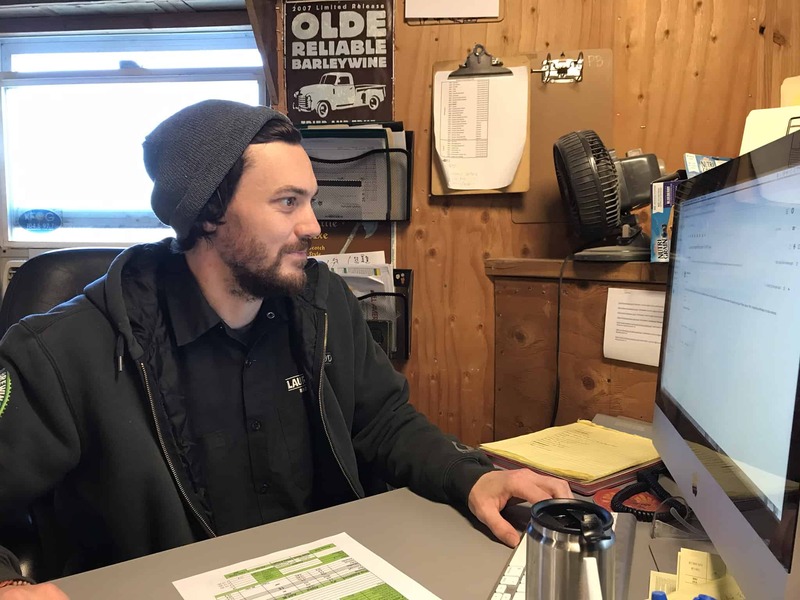 Eric had been working at Laurelwood for a few years at that point but was only in his second week in that role. Things were a little hectic for him, but he was handling it well. My wife and I have four kids, so Laurelwood holds a special place in our hearts. It is the family go to spot when we want to get out of the house for a beer, great food, and a place to let the kids roam freely between the play area and the table. Please join us on Saturday, February 16, 2019, for a 5K fun run that starts and ends at Laurelwood Brewing. Kids are always welcome, but especially at this run! Mike De Kalb and his wife Cathy have a long history of working in the restaurant business. Cathy’s family owned a restaurant when she was growing up, and Mike has been working in the industry in one form or another since he was in high school. When they got the location for their first place, they discovered it had a brewery in it. Mike called Mike Widmer (who he knew from his days running food service at the airport), who introduced him to Christian Ettinger (now the founder/owner of Hopworks). As of 2019, Laurelwood now has pub locations at 51st and NE Sandy NE and SE Milwaukie Blvd and a location at the Portland International Airport. The NE Sandy location is home to a 15 barrel brewing system where brewmaster Eric Ebel and crew and brewing up some tasty beers for you! Laurelwood beer can be found on draft and in 12oz canned packages around Oregon and Washington. The Oregon Brewery Running Series is about inspiring Oregonians to Get Active, Have Fun, and Give Back. We host family-friendly, 5K fun runs that start and end at some of Oregon’s best breweries. Register for our next run here! If you’d like to join us at one of our next runs, register with promo code Laurelwood15, and you’ll get 15% off your entry. Our theme music, the Oregon Song, is written and performed by James Hoffman.